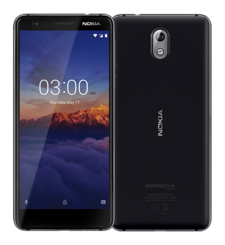 Nokia 5 comes with Android Nougat™ 7.1.1 (upgradable to Android Oreo™), the full spread of Google Services and no unnecessary extras. You get an experience that’s focused and clutter-free, and we’ll make sure you keep getting regular updates, so you’ll always stay on top of features and security. 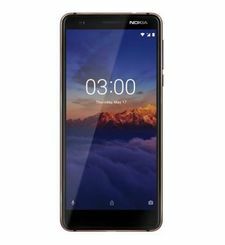 Get the Nokia 5 today and get cashback on your Du PrePaid SIM worth AED 450 Click here to view more details on this offer. 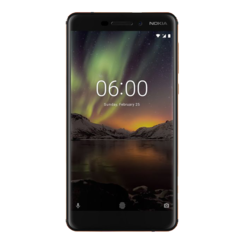 Sleek curved design meets pure Android™ experience Seamless aluminium unibody 5.2” polarized HD display with sculpted Corning® Gorilla® Glass Fingerprint sensor for extra convenience Quality you can feel in every detail We designed Nokia 5 with our hallmark attention to detail. The smooth, minimalist body is made from a single piece of precision-milled aluminium with great care in order to give the phone added durability. The organic form nestles perfectly in your hand. 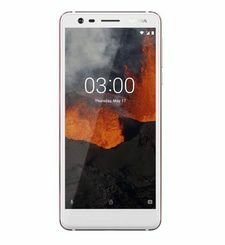 Beautifully seamless craftsmanship Nokia 5 has a totally clean, pure back without any antenna lines, which have been moved to the top and the bottom of the phone. Together with the display with sculpted Corning® Gorilla® Glass, this makes for a clean look unspoilt by seams or lines. Smartphones for life For decades, Nokia phones have stood for beautiful, crafted design and excellent quality. 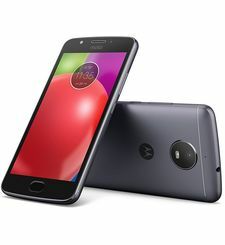 This phone is no different: it’s built to take on life as you know it – with durable and beautiful materials, great feel, and an ideal balance of performance and battery life. 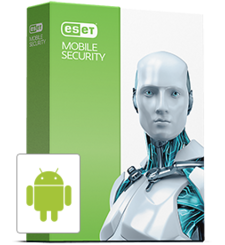 What’s best, your Nokia phone will stay secure and up to date with regular software updates. 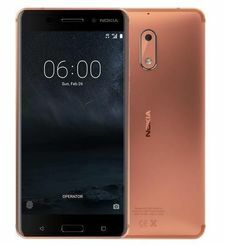 Camera Get snap-happy with the 13 MP autofocus camera Getting great photos with Nokia 5 is easy: automatic scene detection helps you get good shots wherever you are, while colors look natural thanks to the dual-tone flash. 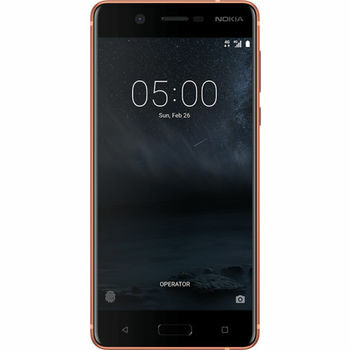 HD display Get the brighter display experience Good-looking photos, natural colors and excellent brightness – say hello to Nokia 5’s fully-laminated 5.2” HD display. What’s best, the polarizer makes your content easy to read even in bright sunlight. 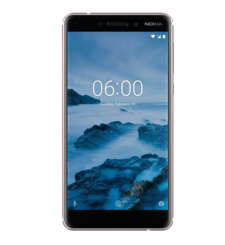 Latest Android Pure, secure and up to date Nokia 5 comes with Android Nougat™ 7.1.1 (upgradable to Android Oreo™), the full spread of Google Services and no unnecessary extras. You get an experience that’s focused and clutter-free, and we’ll make sure you keep getting regular updates, so you’ll always stay on top of features and security. Bought this phone yesterday from axiom . 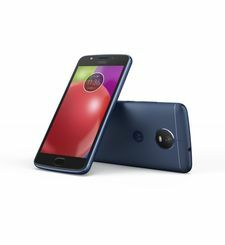 Should say that the phone is gorgeous and much more than value for money . Great display , buttery smooth performance (Android is improving overtime),great camera and superior build quality and on the top of that the reputation of Nokia phones . The ordering process and delivery from axiom was top notch and the customer service was prompt.This phone is eligible for Android O (oreo ) update as well.Thanks.